Viona is highly regarded for her ability to provide strategic, proactive and practical advice to her clients on complex M&A matters, as well as day-to-day commercial matters. She is currently co-lead of the firm's global tech sector group and is leader of the firm's Canadian tech group. 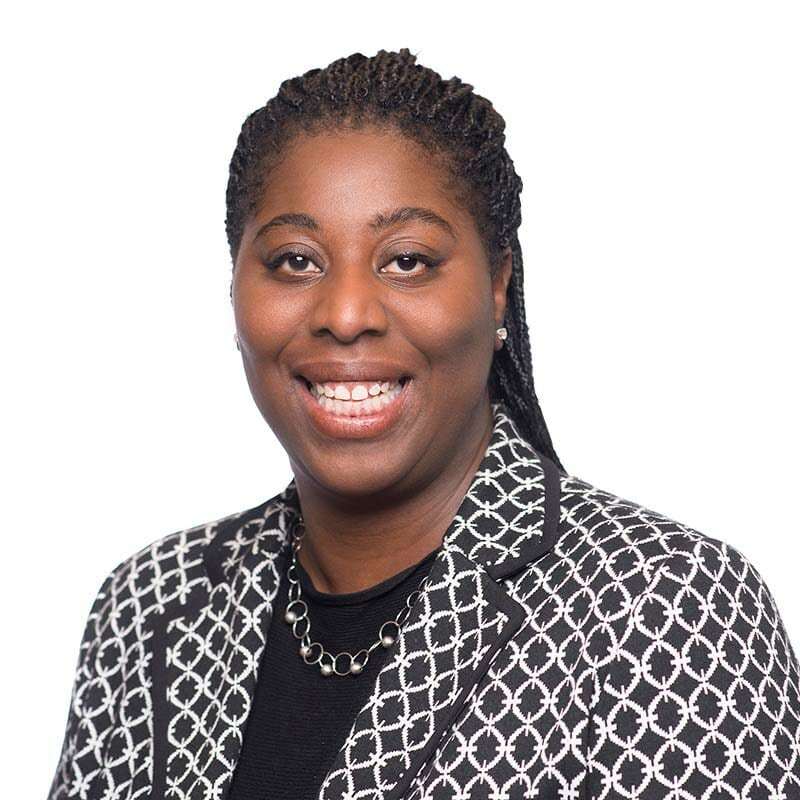 In addition to serving on the boards of directors of several private companies, Viona is currently an active Director and Chair of the Governance Committee for Accelerator Centre.